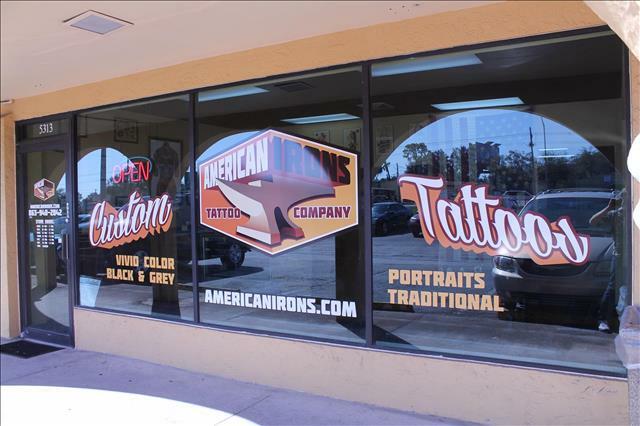 Lakeland Florida's premier custom tattoo studio! We ensure a friendly, inviting atmosphere with an experienced staff, who focuses on producing the highest quality tattoos, as well as an excellent customer experience. 5313 S. Florida Ave., Lakeland, FL 33813 ... Tap on the map once to enable zooming.